Due to licensing restrictions for this artwork, this product can only be shipped to Canada, United States, Mexico, Japan, Australia, Denmark, Germany, Netherlands, United Kingdom, France. The other iPhone 8 Plus Clip Cases can be shipped worldwide. 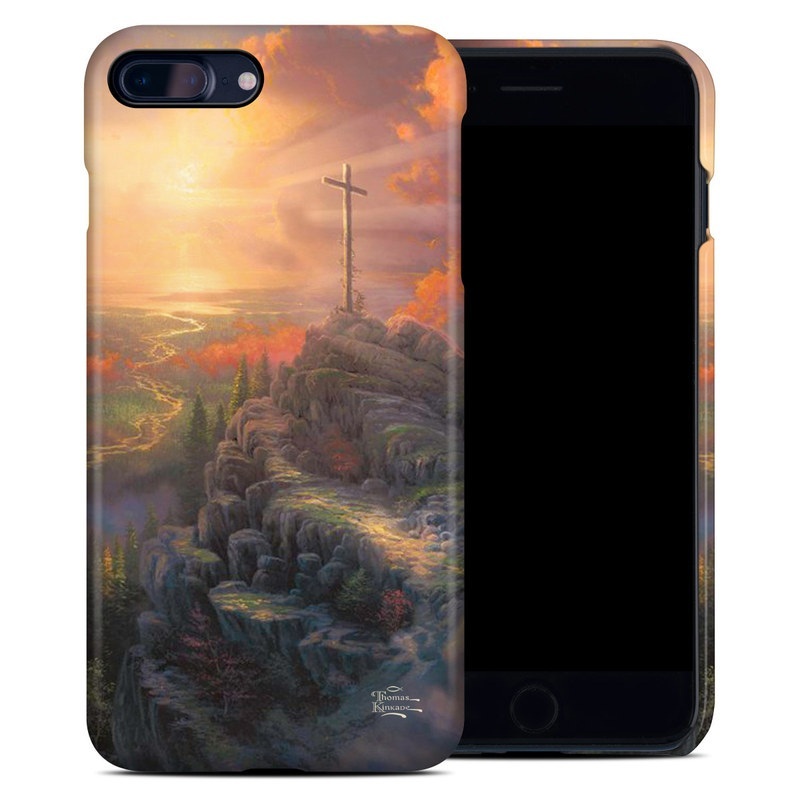 Style another device with "The Cross"
iStyles iPhone 8 Plus Clip Case design of Painting, Natural landscape, Sky, Cross, Landscape, Visual arts, Art, Symbol, Acrylic paint with black, gray, green, red colors. Model AIP7PCC-CROSS. 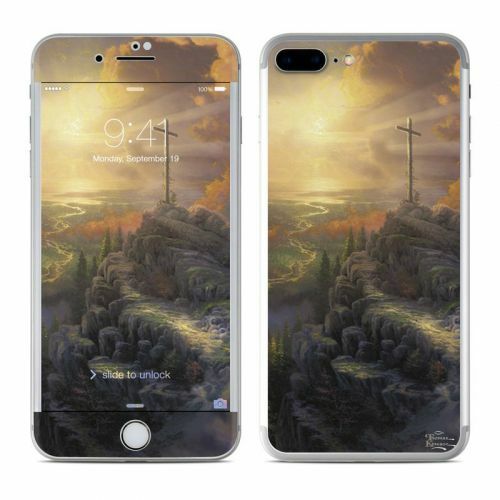 Added The Cross iPhone 8 Plus Clip Case to your shopping cart. 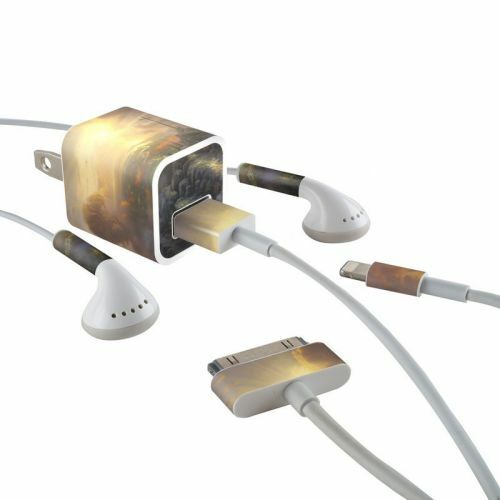 View your Shopping Cart or Style Another Device with "The Cross"